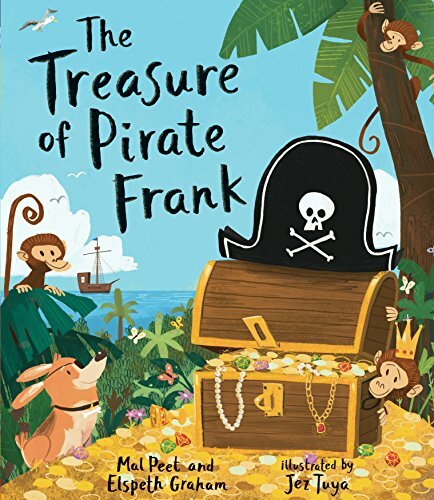 A boy and his dog set sail in search of treasure, braving stormy seas, mountains snowy and cold, the forest where the monkeys swing, the swamp where the bullfrogs sing, and other challenging obstacles, before finally reaching the end of their quest—the treasure of Pirate Frank. But there’s a surprise in store when they discover that Pirate Frank is a girl. And no one is going to steal her treasure! If you have any questions about this product by Nosy Crow, contact us by completing and submitting the form below. If you are looking for a specif part number, please include it with your message.